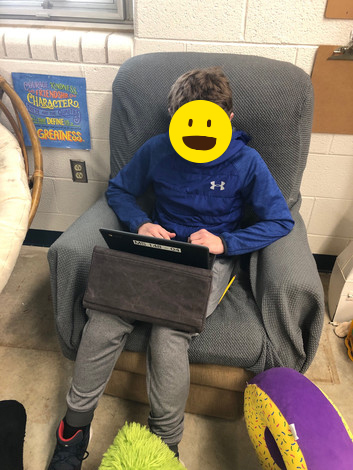 I love watching my middle school students using the pillow to comfortably complete projects around the room. They always find a new and creative way to leverage the pillow to increase their comfort while exercising their creativity in class. The wish was originally made on Dec 11, 2018.